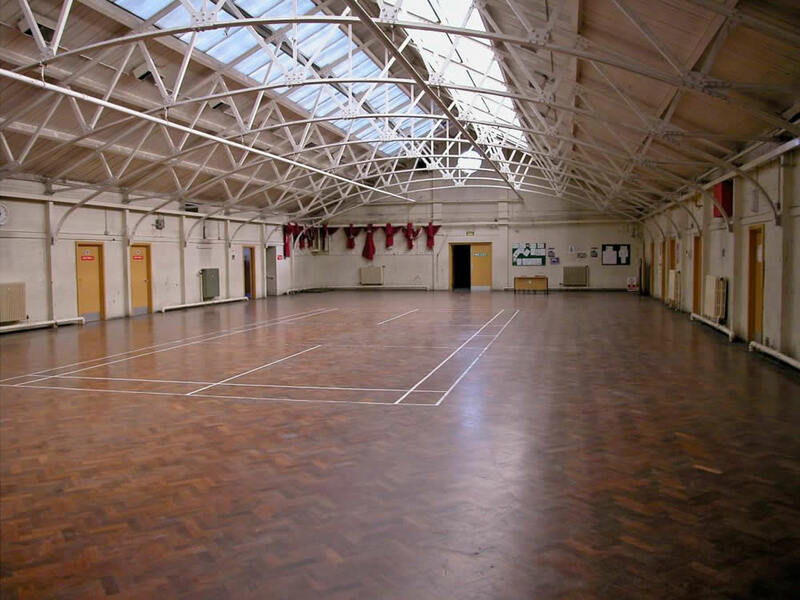 Set in the centre of a large open green, the Blackheath location offers an expanse of space that can facilitate events, training, unit base or filming requests. 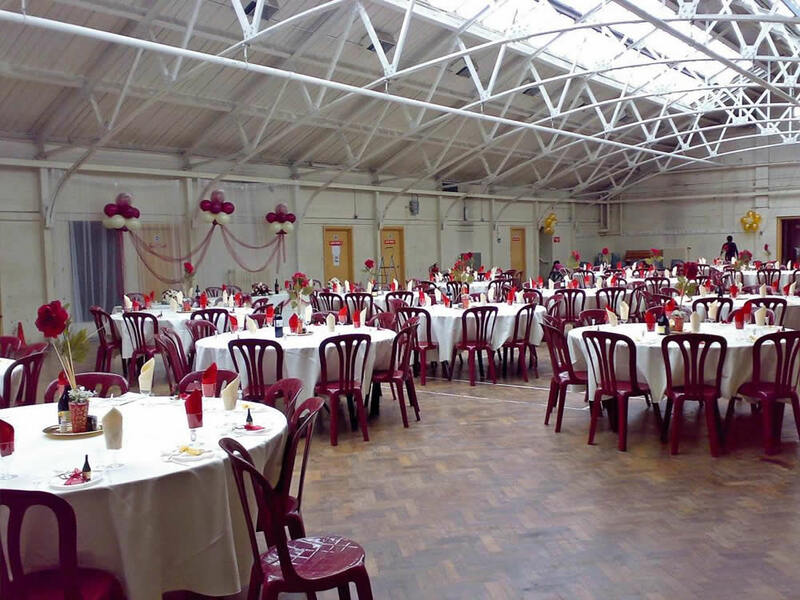 The large Drill Hall offers an event space that can accommodate up to 300 people. 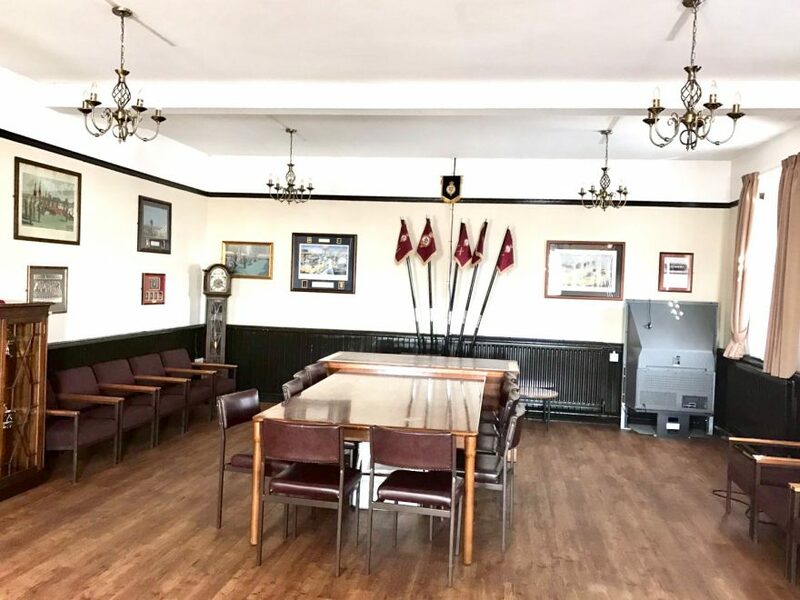 This is a wonderful setting for a wedding reception or dinner, with a large indoor space to furnish and style to your requirements, along with the lawn area perfect for drinks outside on a summer’s day! 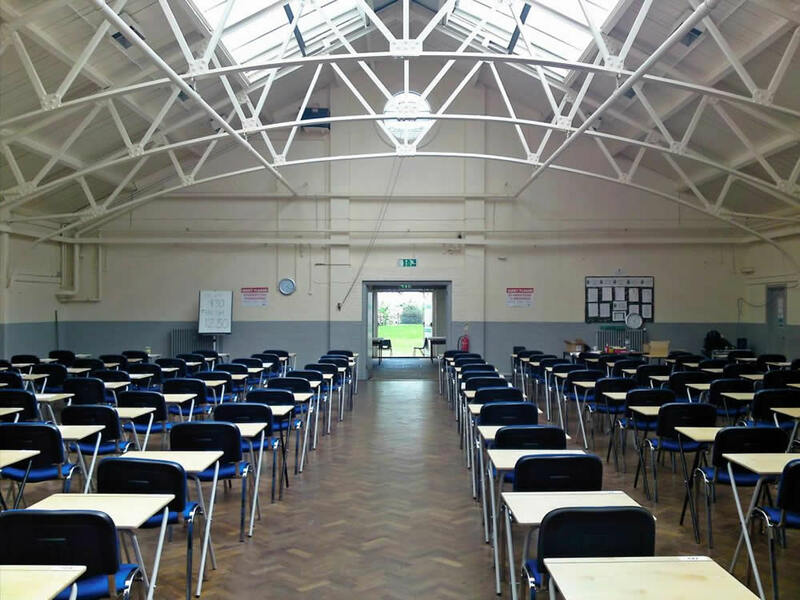 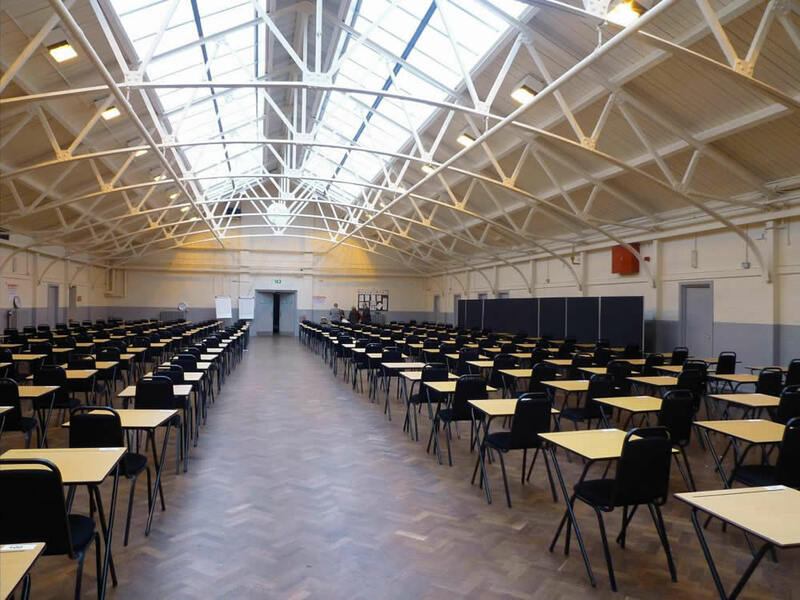 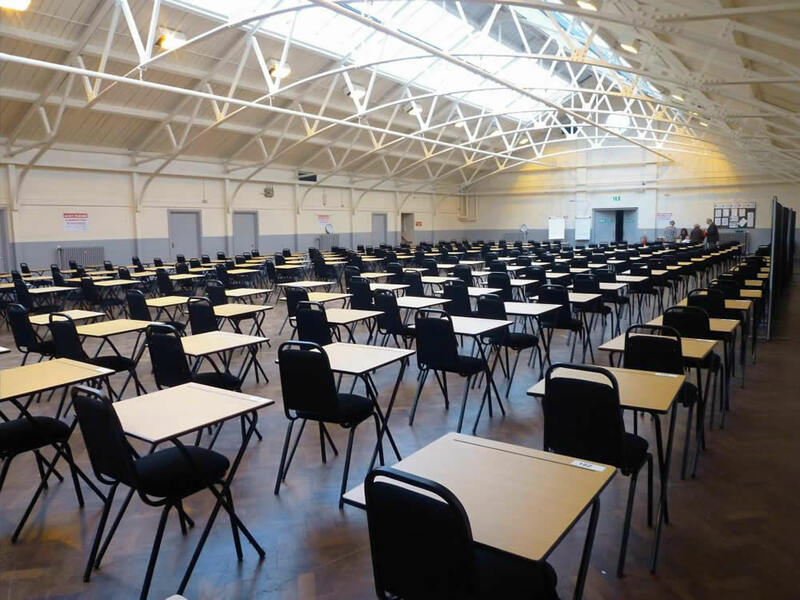 In addition, this large Hall can be utilised as an examination Hall. 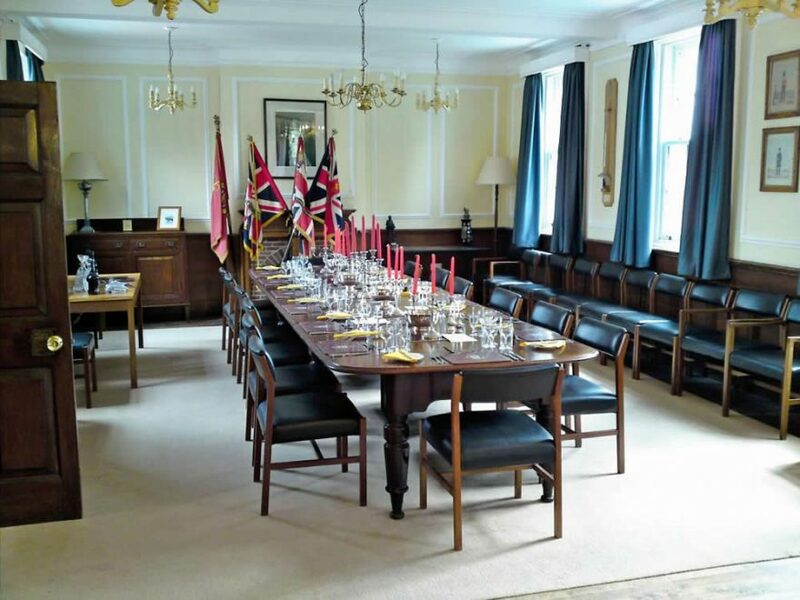 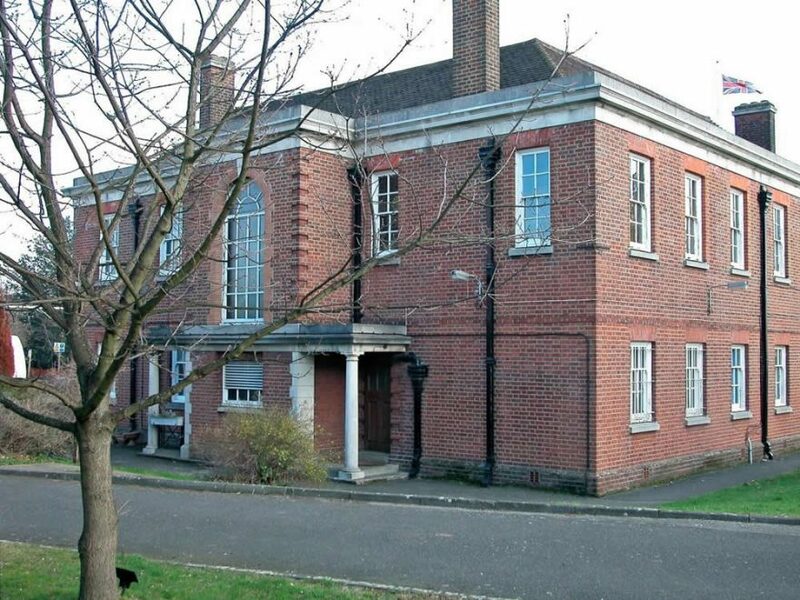 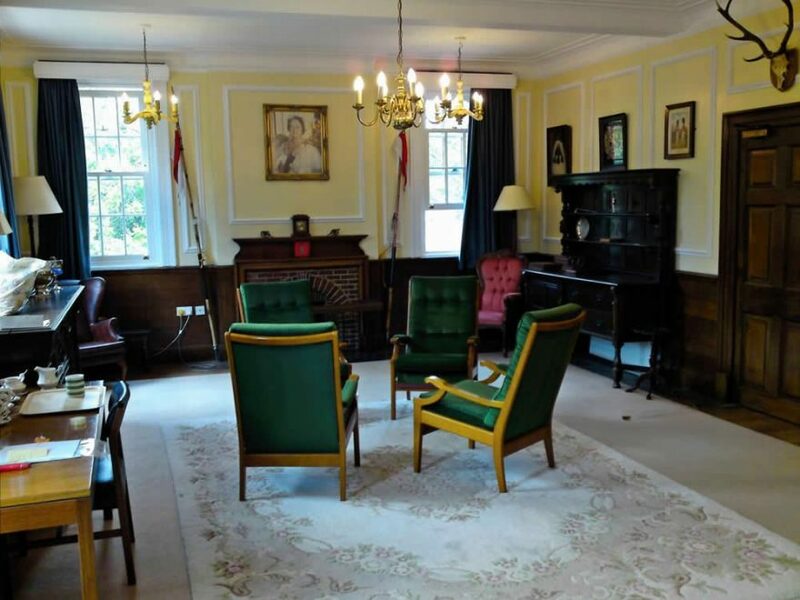 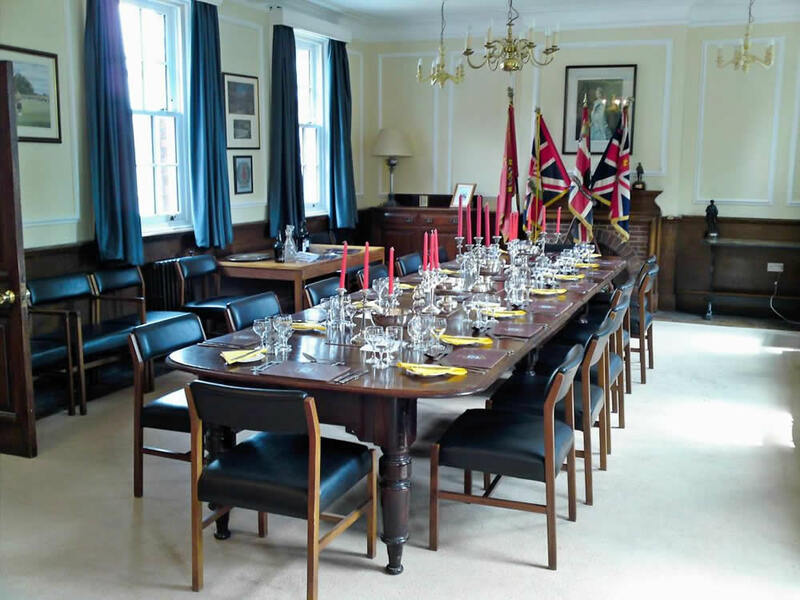 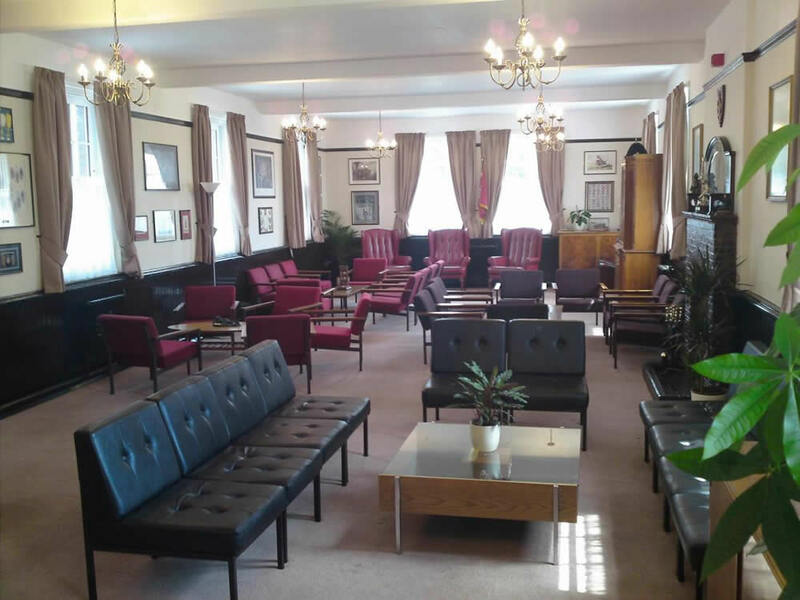 The traditional Officers Mess provides an elegant room that can be used for a small dinner or drinks reception. 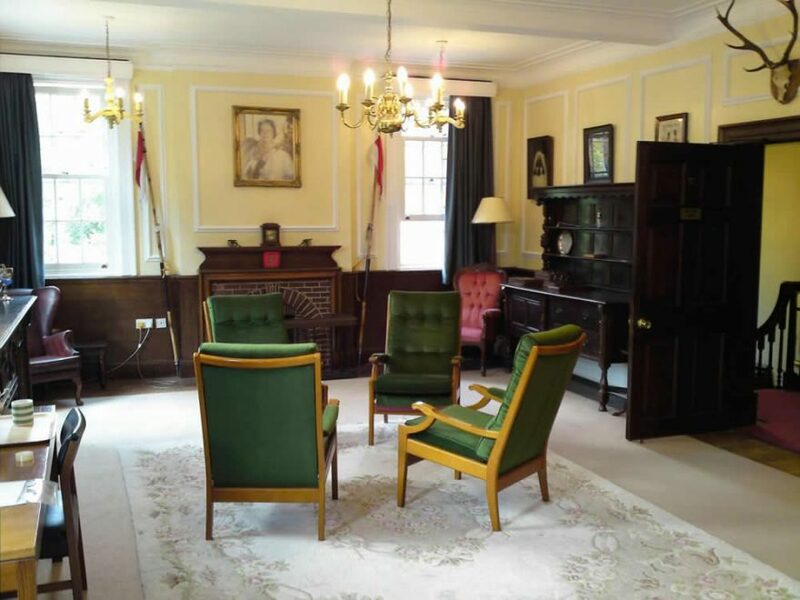 A classic staircase can be a sophisticated backdrop for a photo-shoot or a filming production. Located within close proximity to Greenwich and Canary Wharf, Blackheath provides a large outdoor space with secure gates ideal for vehicle storage. 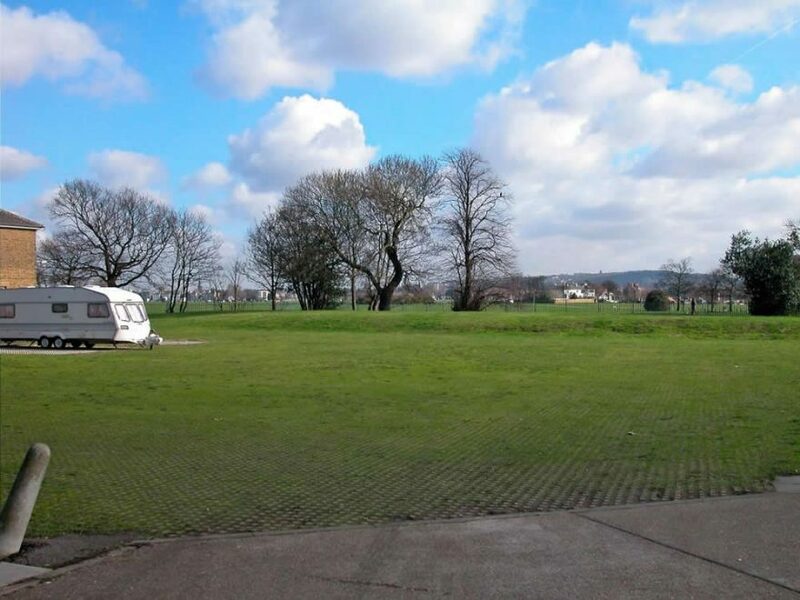 This makes it a desirable location for Unit Base parking.